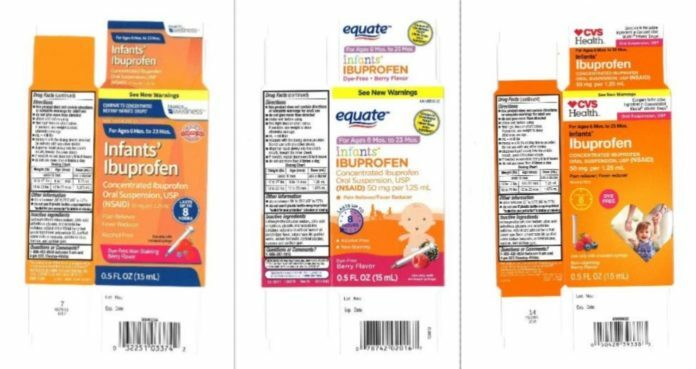 A recall has been issued for liquid ibuprofen for infants. New Jersey-based Tris Pharma has voluntarily recalled three lots of the concentrated solution because it could contain higher amounts of the drug than it should. Find full details on which code numbers to look for here.